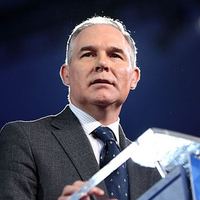 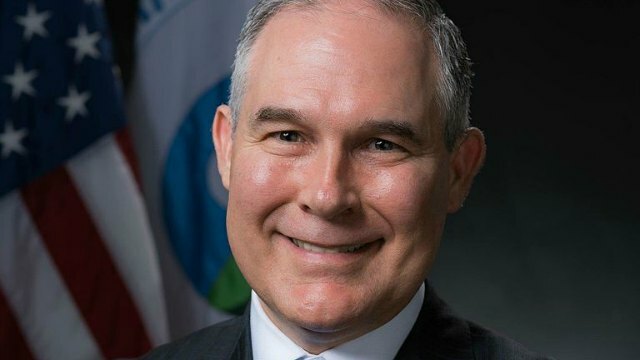 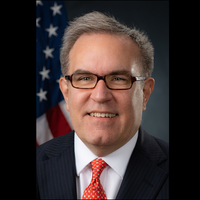 WIKIMEDIA, UNITED STATES ENVIRONMENTAL PROTECTION AGENCYThe administrator of the US Environmental Protection Agency (EPA), Scott Pruitt, said that evolution, at least as it concerns the origins of humans, is a philosophical and not scientific matter, according to audio from a 2005 radio show unearthed by Politico. 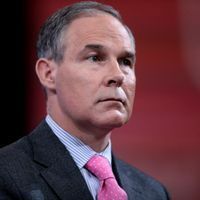 “There aren’t sufficient scientific facts to establish the theory of evolution,” Pruitt said. 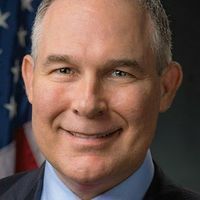 Pruitt has questioned the contributions of humans to climate change, and his policy decisions have attempted to roll back environmental regulations aimed at safeguarding against anthropogenic sources of global warming.